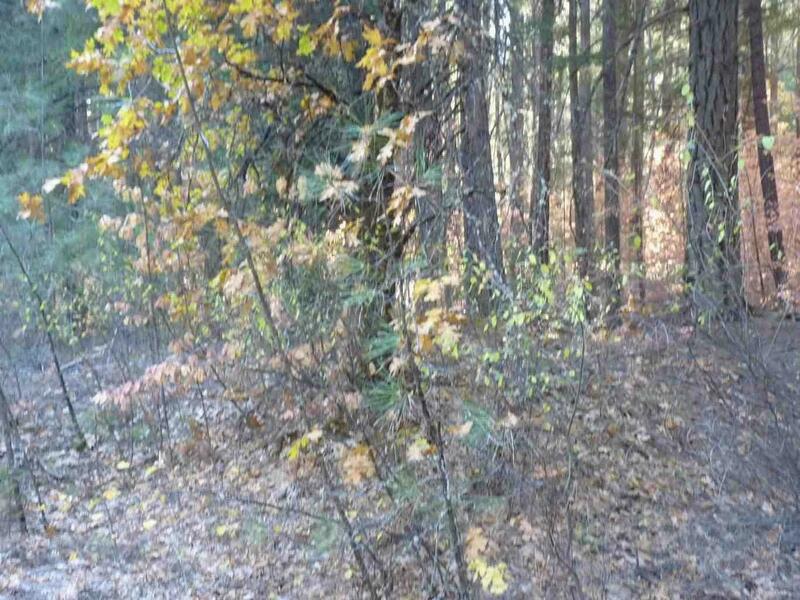 This very rural 120 acres will get you into the wilds of Trinity County. This could be the perfect hunting property or just a retreat from the city. Enjoy a variety of trees, shrubs and terrain. It is behind a SPI gate. Use GPS to get to it.